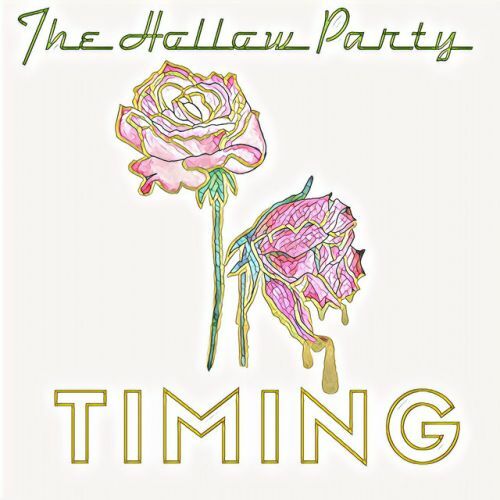 EP release by The Hollow Party entitled Timing. "Timing is the second EP from the band The Hollow Party, featuring the singles "Sweater" and "Ships." For fans of The 1975, All Time Low and Fall Out Boy. 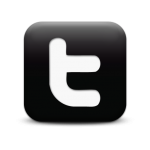 167 queries in 2.152 seconds.